Your growth requires a sophisticated organization. The optimization of digital processes has to merge into one group of software without any doubt. The new digital era is at the heart of the social and cultural global changes and no business can get away from this transition. This evolution only have highlights: having a sharpened knowledge of internal needs of the business company and being aware of the market development. A global vision of your activities through dashboards provides you a better budget planification of your actions also a precious help in the decision-making process which means having a huge advantage on your competitors. 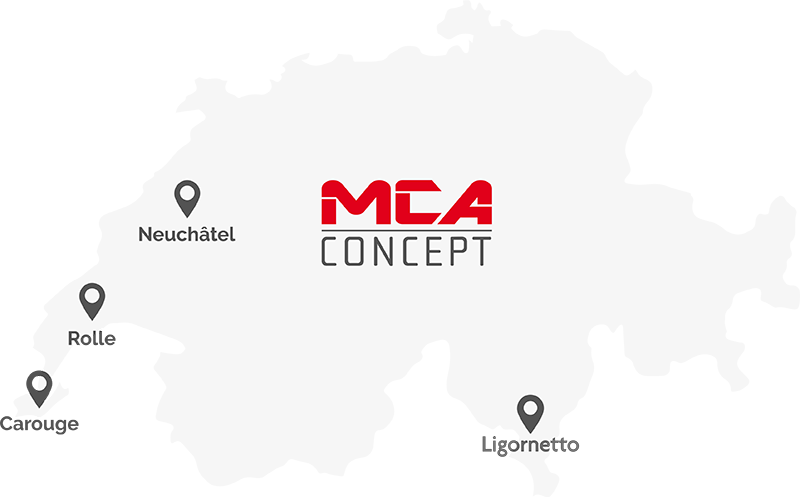 MCA Concept put together all of the softwares and software packages: MCA-ERP, MCA-CRM, MCA-CMS, Cash Register, available on all platforms (computer, mobile and tablet). The app that helps you manage your expense reports in a simple and organized way during all your journeys. Now that the competition is harder than ever between companies, that the market is saturated, in front of clients clearly more demanding and facing the weight of the complex administration, innovation becomes the lead-word for success to strengthen business flexibility and competitive advantage. 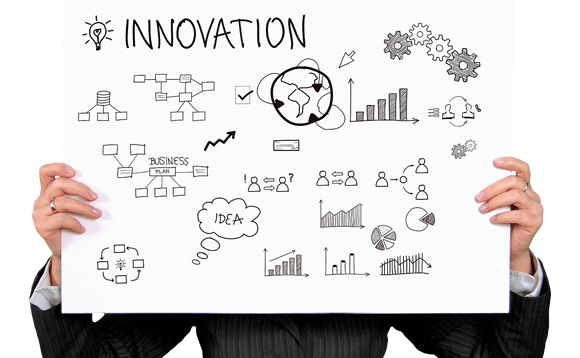 The innovation spirit appears in all the sectors of activities: from the organizational structure and management to the production process and the way these latter interact with clients and providers. The optimization of the digital processes then come out to be the main keystone of the business company effectiveness.